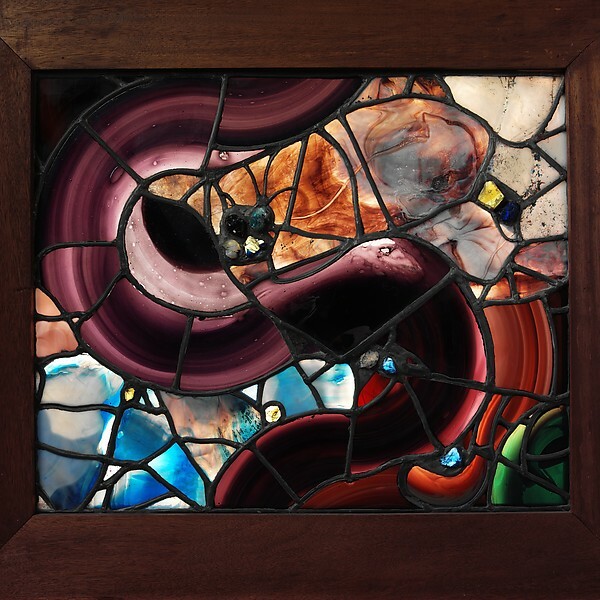 Louis Comfort Tiffany, "Window." Courtesy of The Met. Our broad curricular Thematic Arcs represent the range of critical and creative work that our faculty and graduate students undertake. They paint a broad stroke of how various periods, genres, theories, and craft can be combined productively. Thematic Arcs are detailed at right.